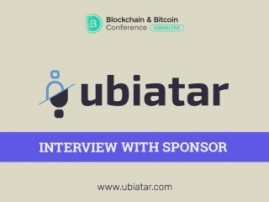 Meet one more exhibition area participant of Blockchain & Bitcoin Conference: the leader in providing professional services, Abacus. 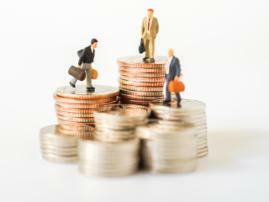 Abacus is an independent company licensed by the Gibraltar Financial Services Commission and based in Gibraltar and Portugal. 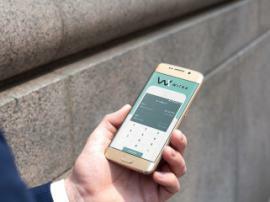 The company’s team (over 50 professionals in total) describes their mission as to provide both private and large corporate customers with a wide range of Fintech products. “We continuously update our technical knowledge to stay at the forefront of current developments,” company representatives say. 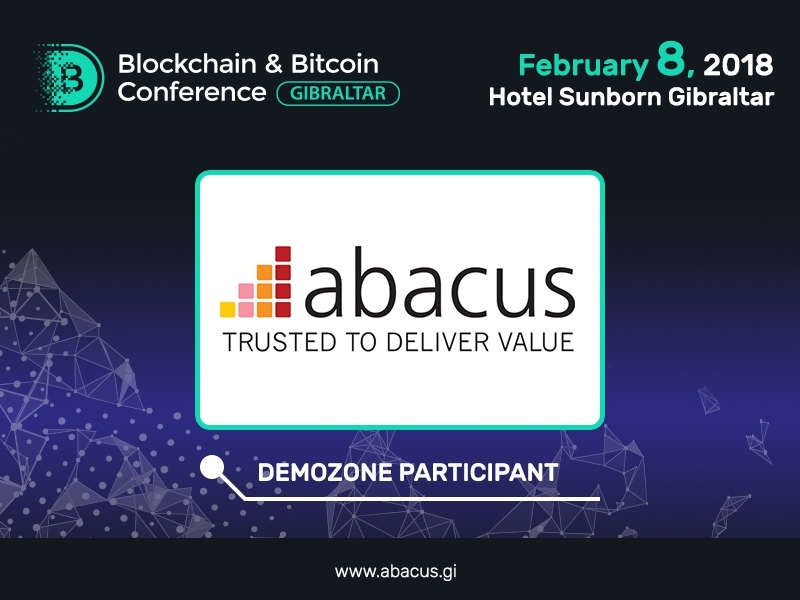 Register to Blockchain & Bitcoin Conference Gibraltar to discover more about Abacus services! 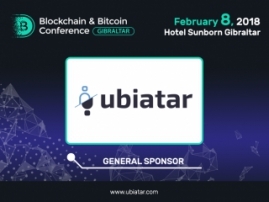 Blockchain & Bitcoin Conference Gibraltar. We do not expect when bloсkchain will become as commonplace as the Internet and smart phones.